We start — this is an Irish play, remember — in the aftermath of the funeral of Rosemary’s father, a man driven half-mad (nothing pleased him more than shooting crows) by circumstances. Those circumstances are horrifying, but they are also laugh-out-loud funny to Anthony’s dad, Tony (Kevin Adams, as good as I’ve seen him), who will make them funny to you, too. And this is the territory good Irish playwrights have staked out for generations, whether we mean McDonagh or Beckett or Synge: the horrible and the hilarious, merged and made one. Shanley mines it too. 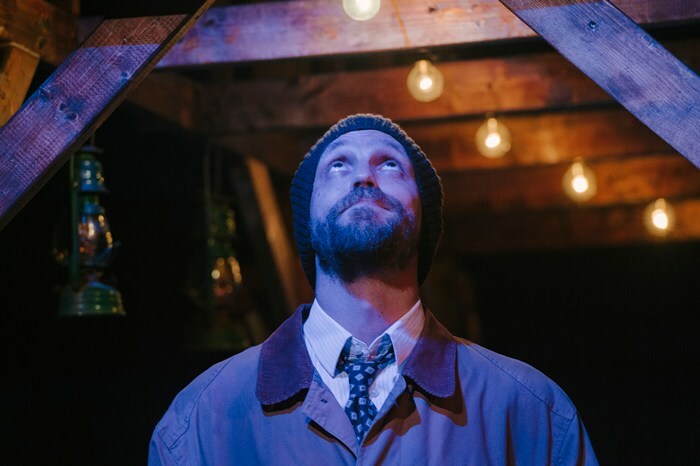 The hero of this production is director Mark A. Rhea, who almost diabolically moves his actors around the Keegan stage not only with a maximum of economy but to a maximum of emotional effect as well. 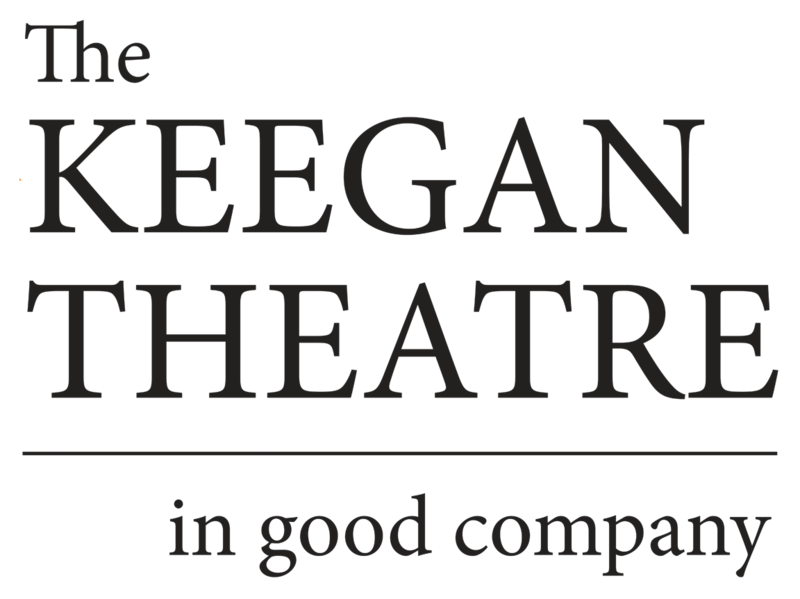 Keegan’s production gives the play its full measure, never condescending to these flawed characters, thus making them sympathetic and the story charming.